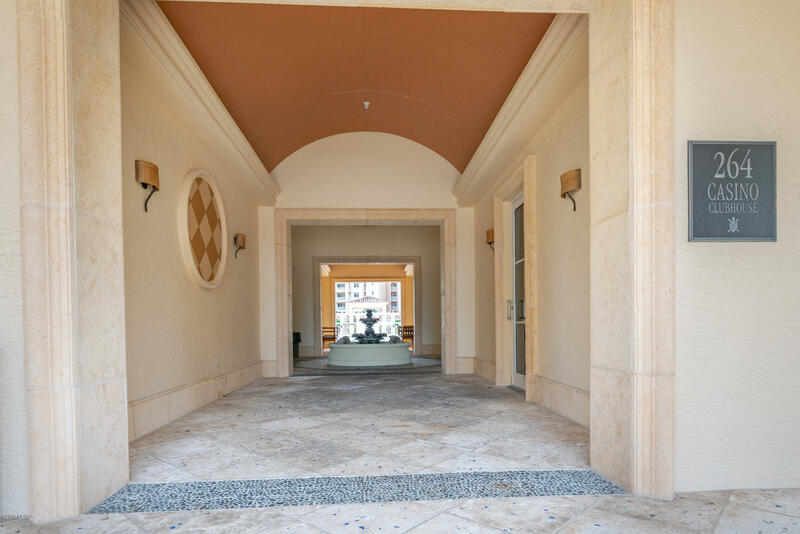 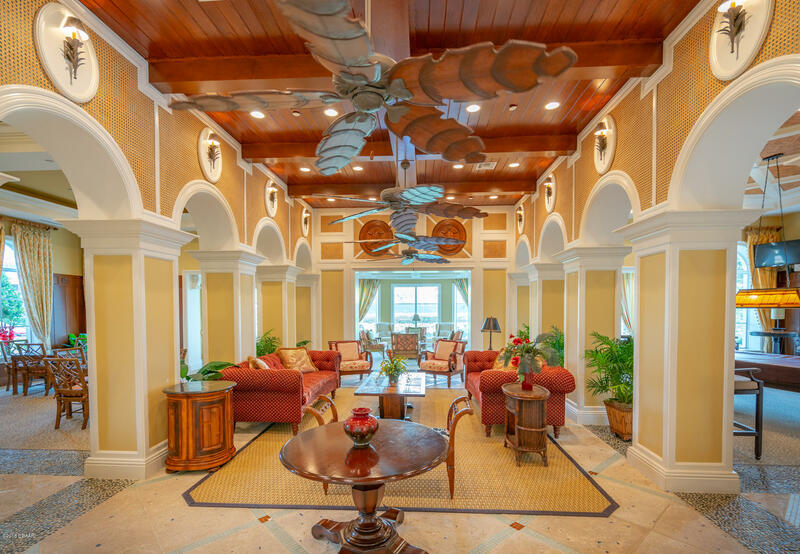 Stunning OCEANFRONT condo in Minorca is now available. 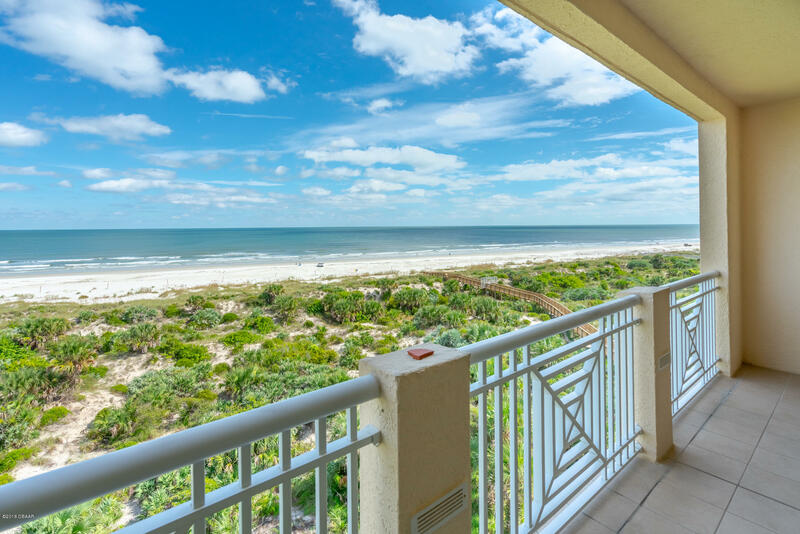 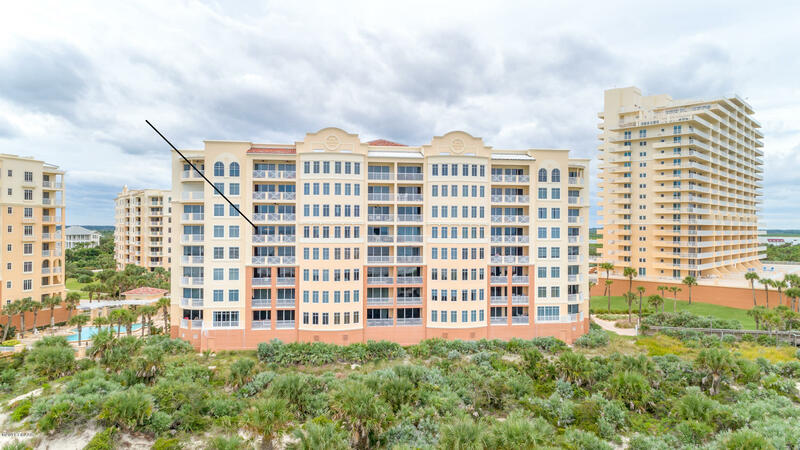 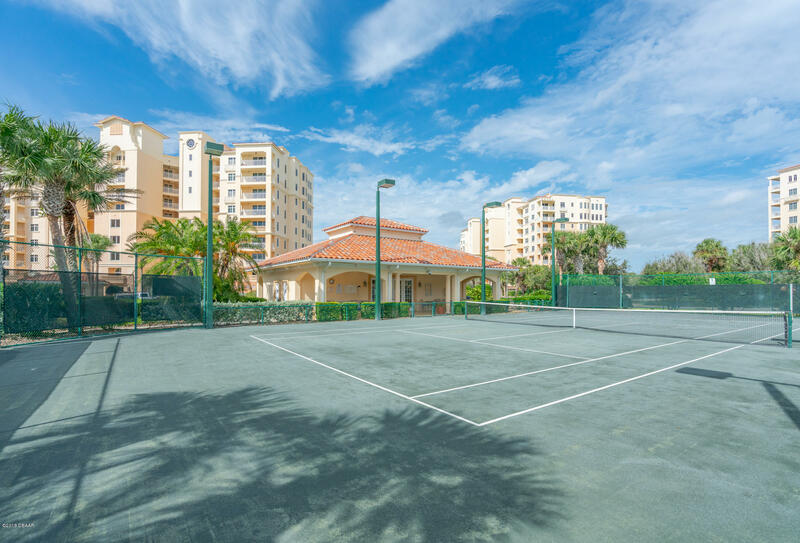 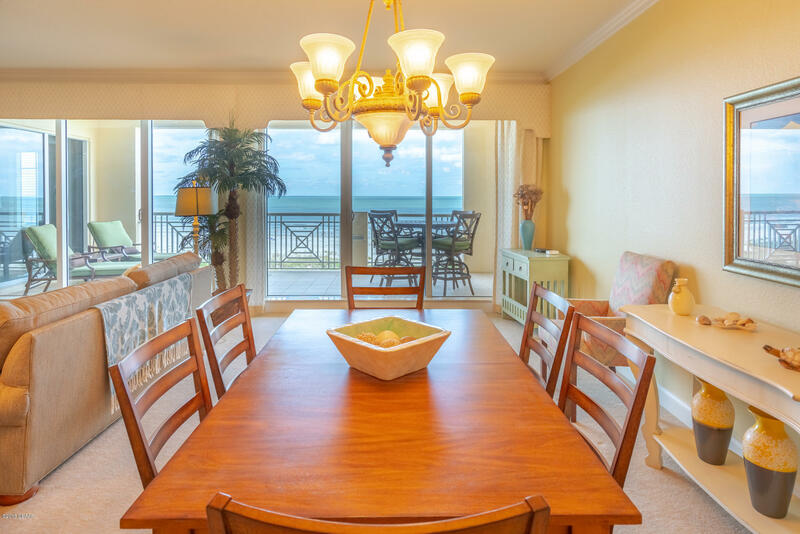 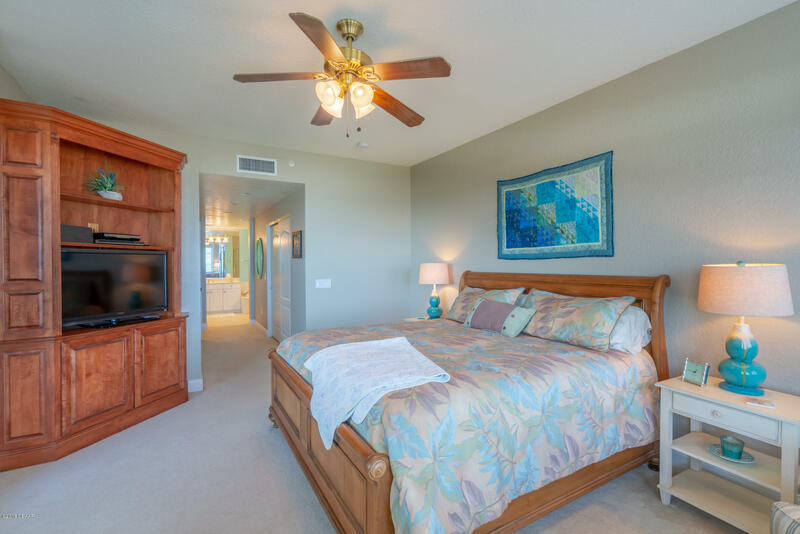 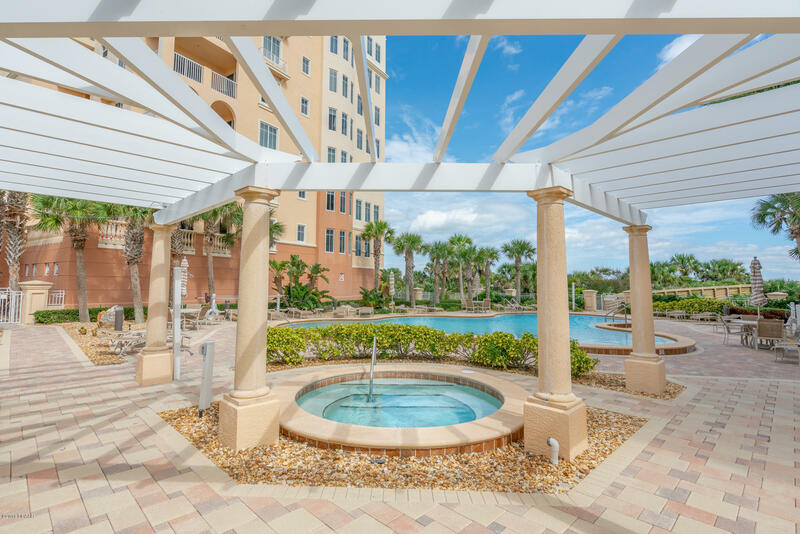 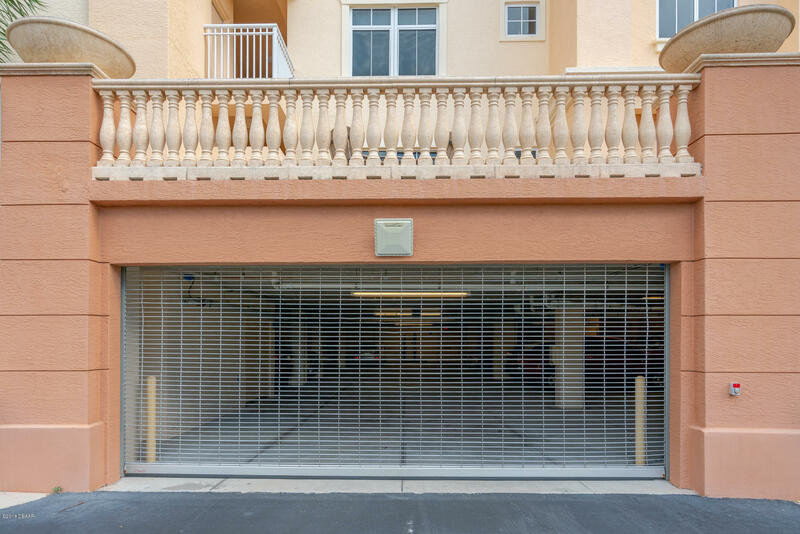 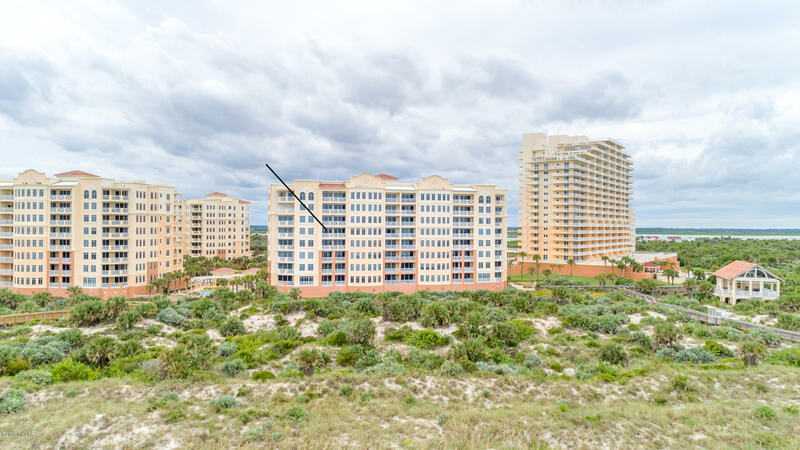 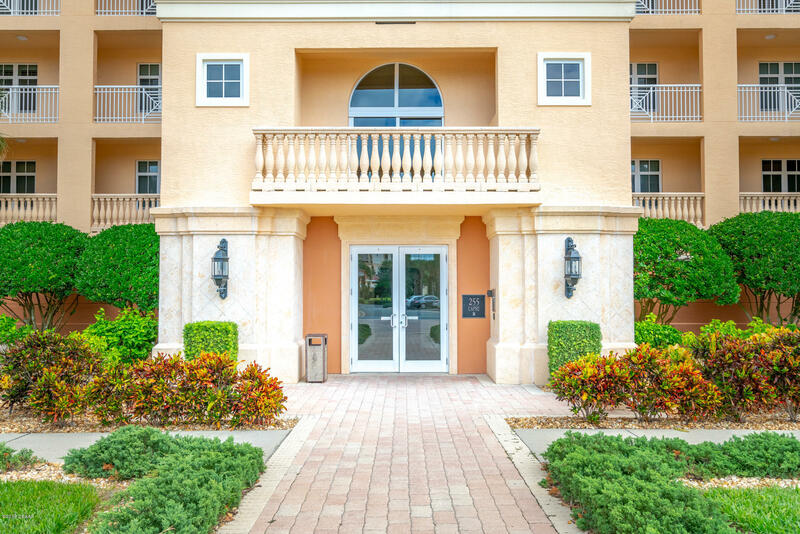 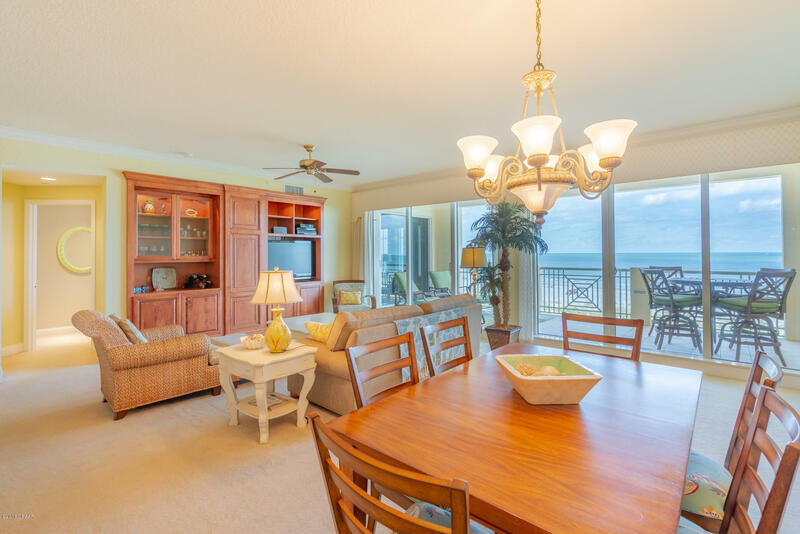 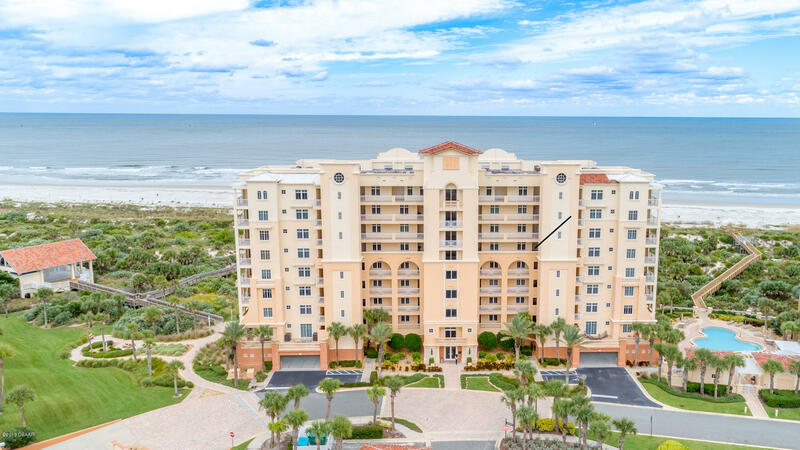 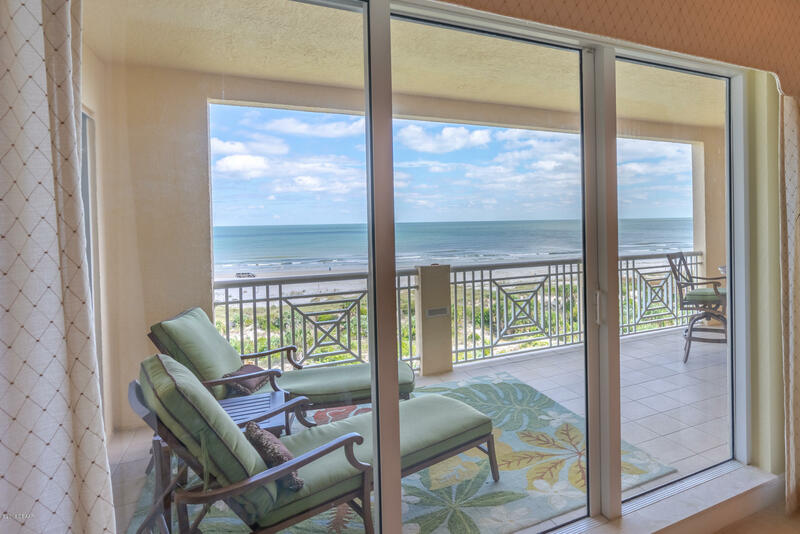 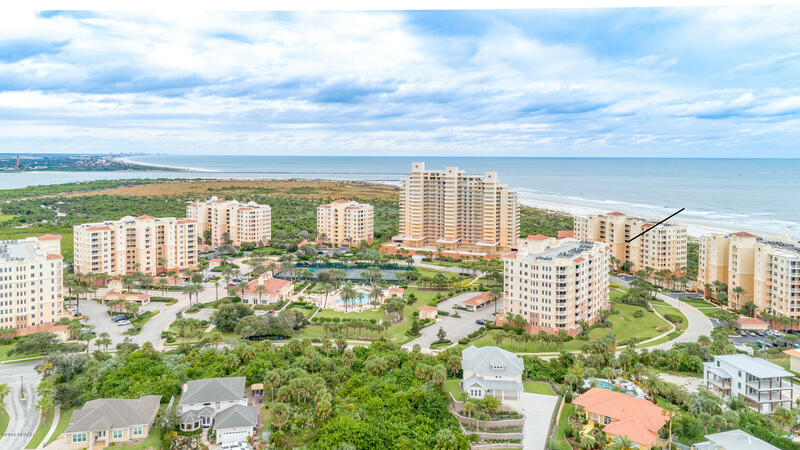 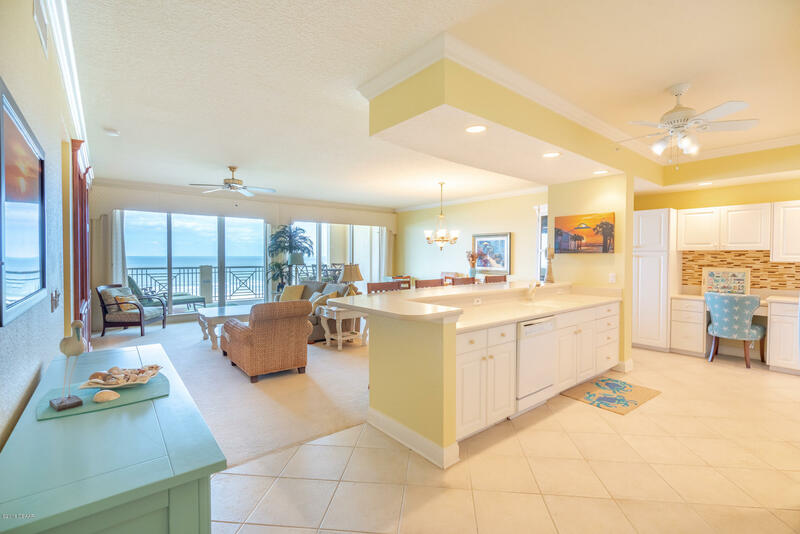 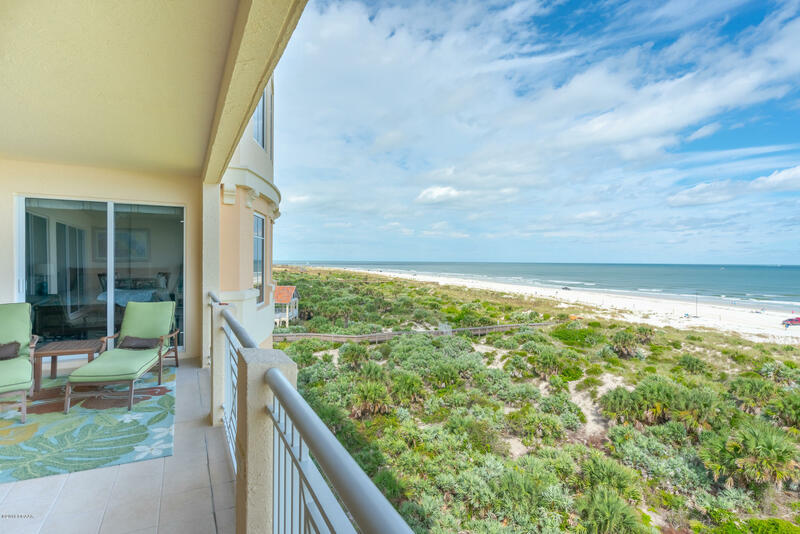 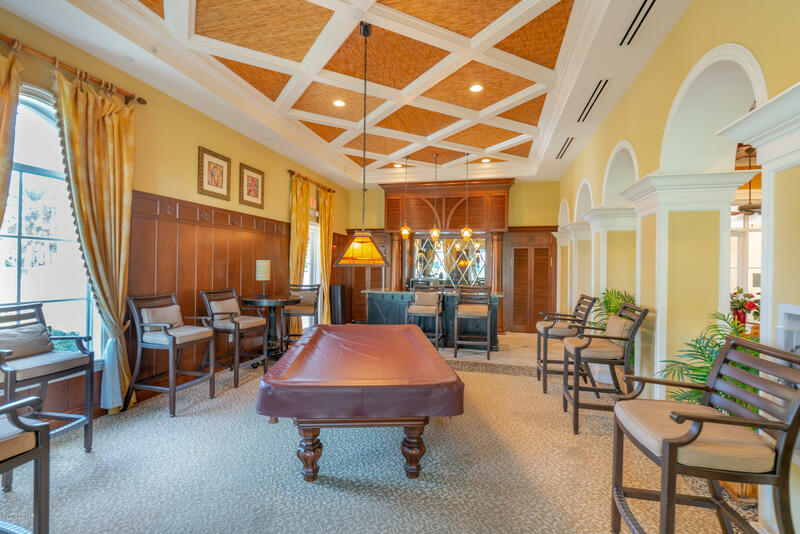 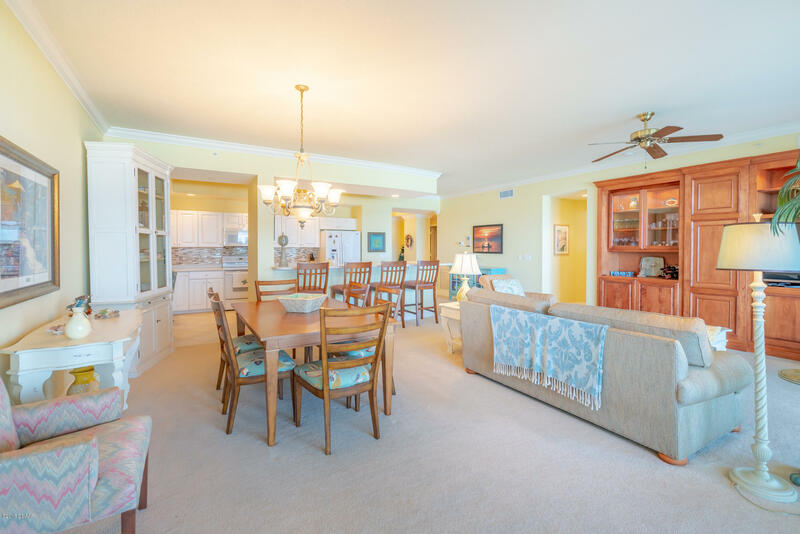 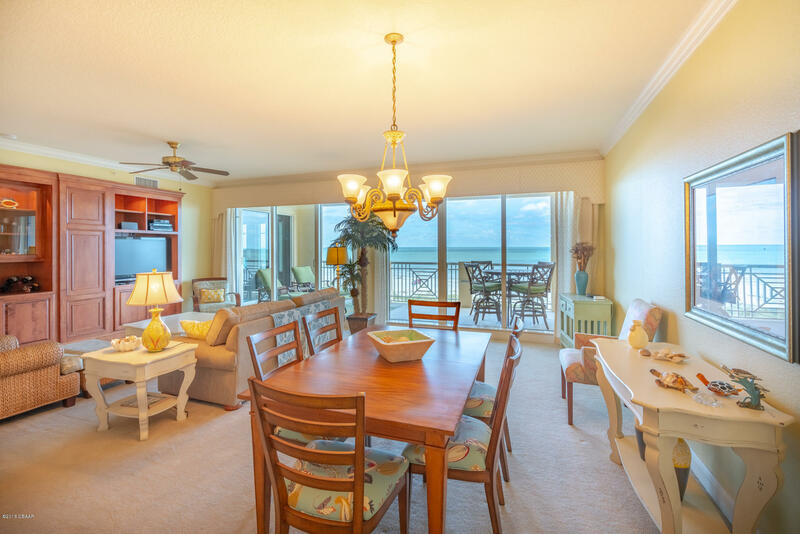 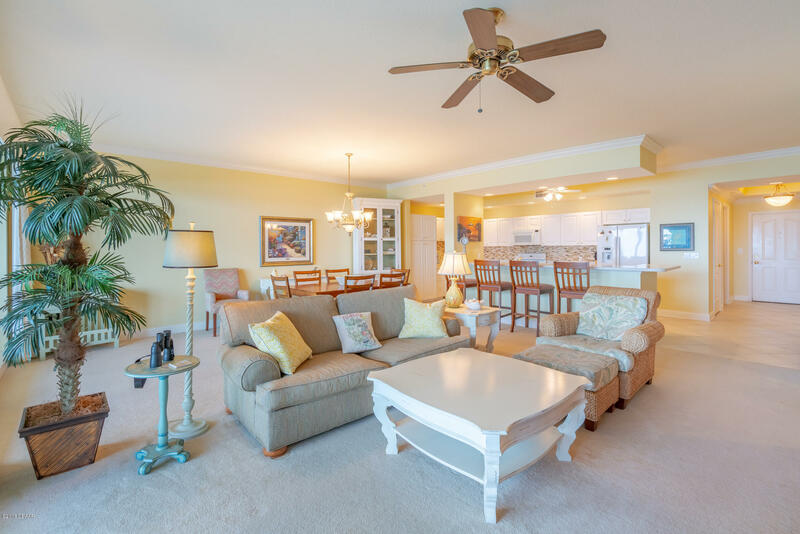 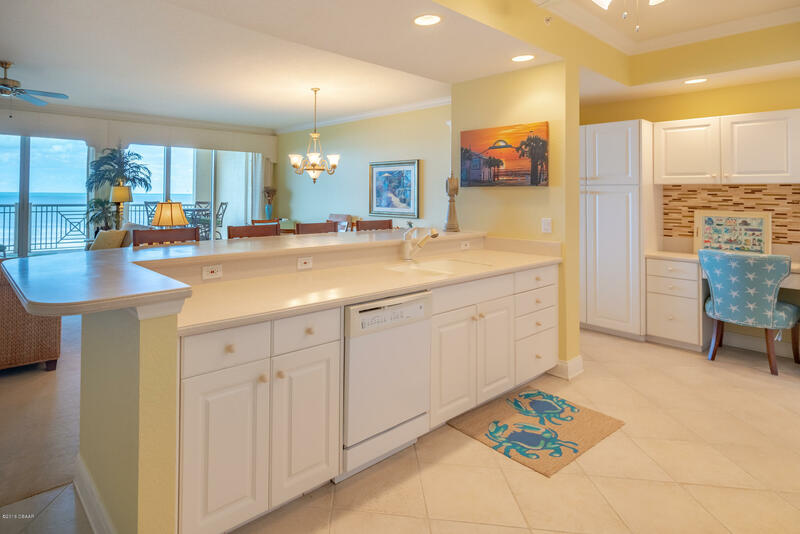 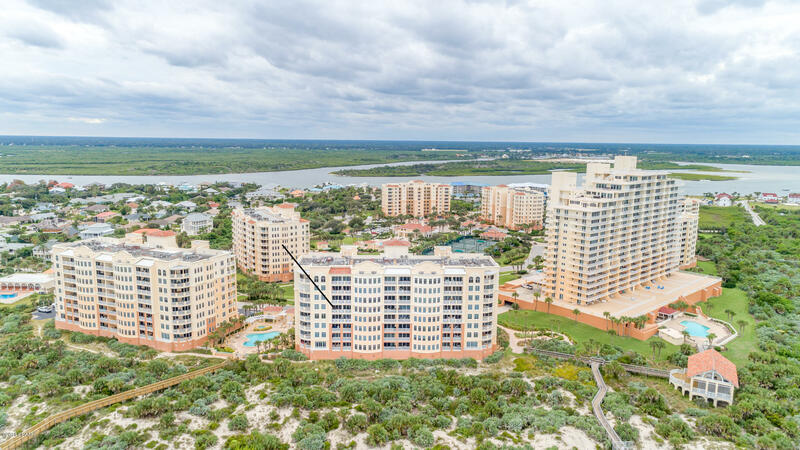 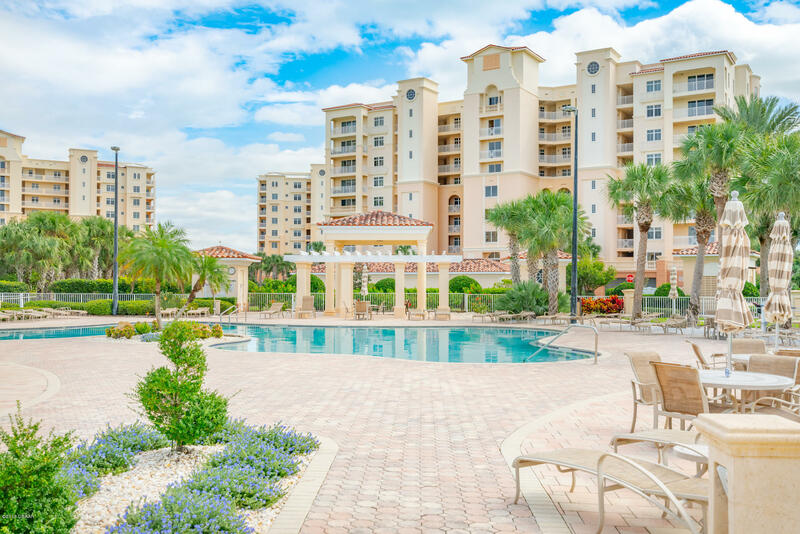 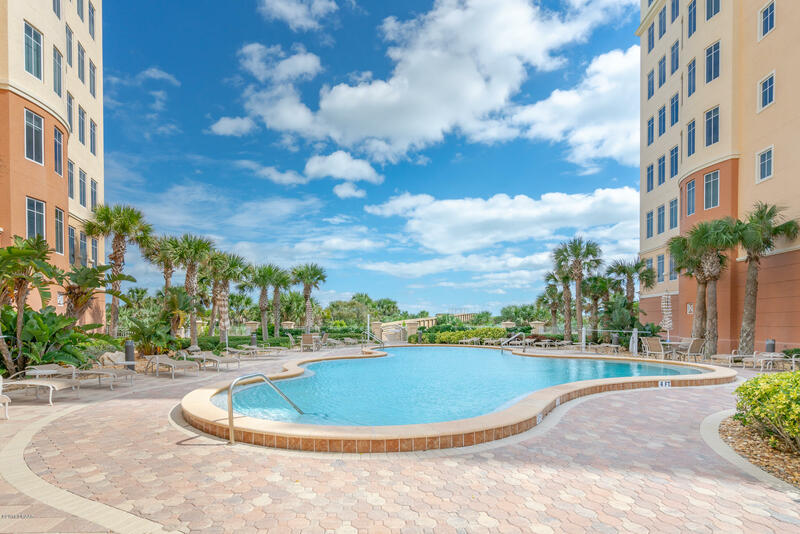 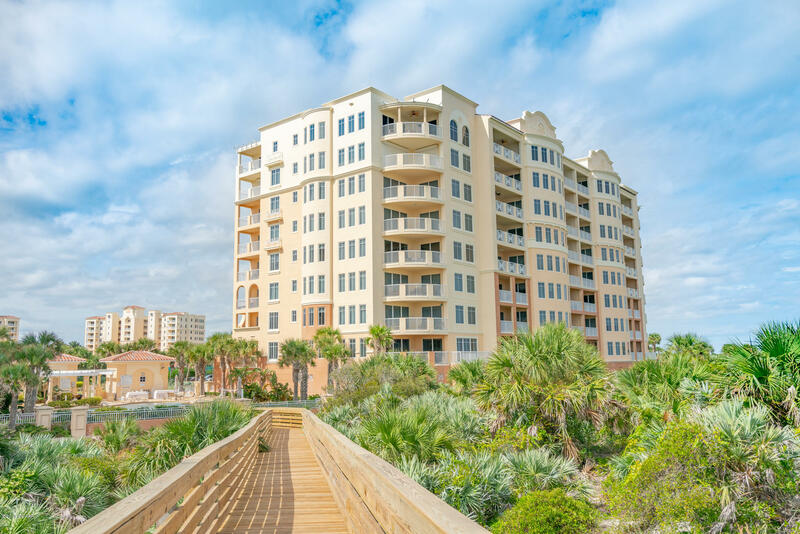 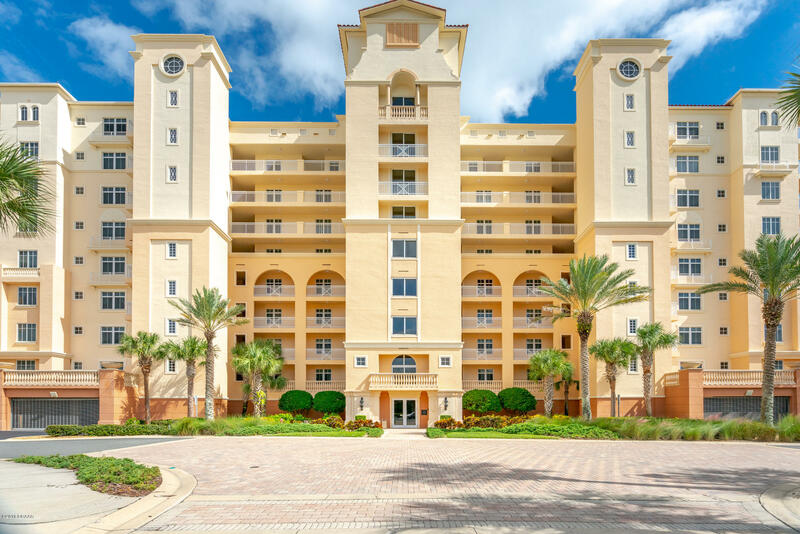 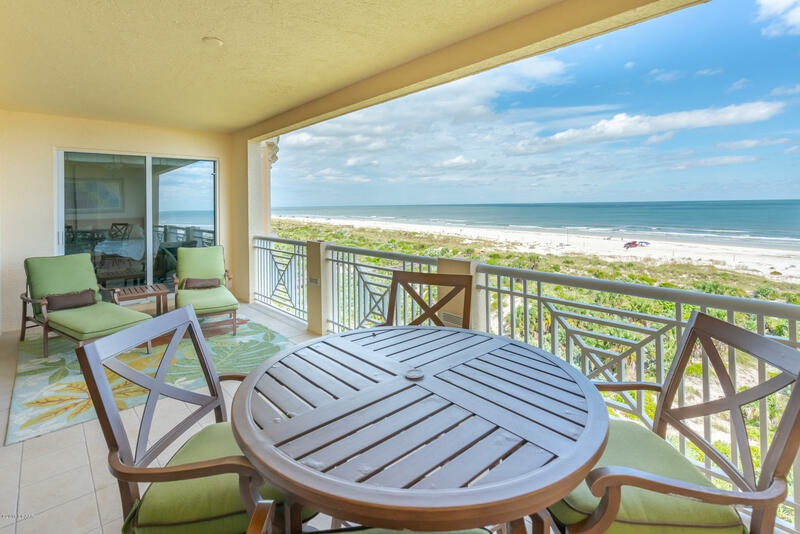 Be a part of this fine residence, and enjoy expansive ocean views from your beautiful condo. 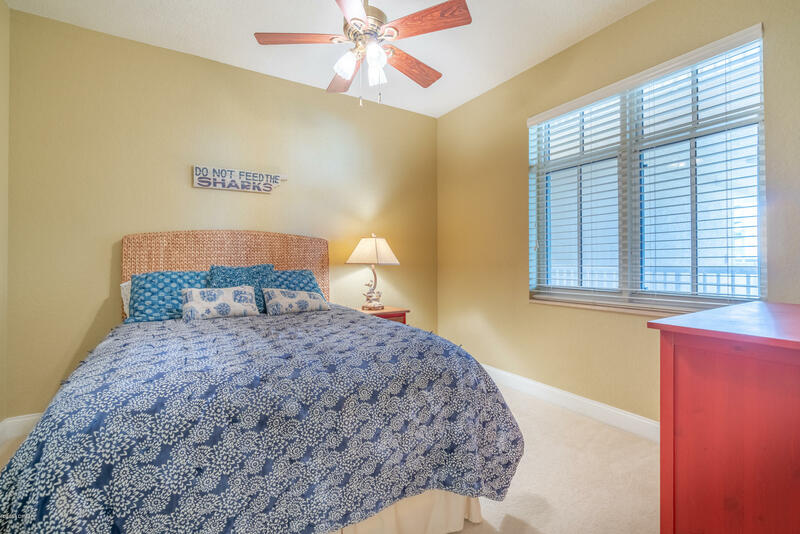 The perfect layout, open and spacious with 3 bedrooms and 3 full baths. 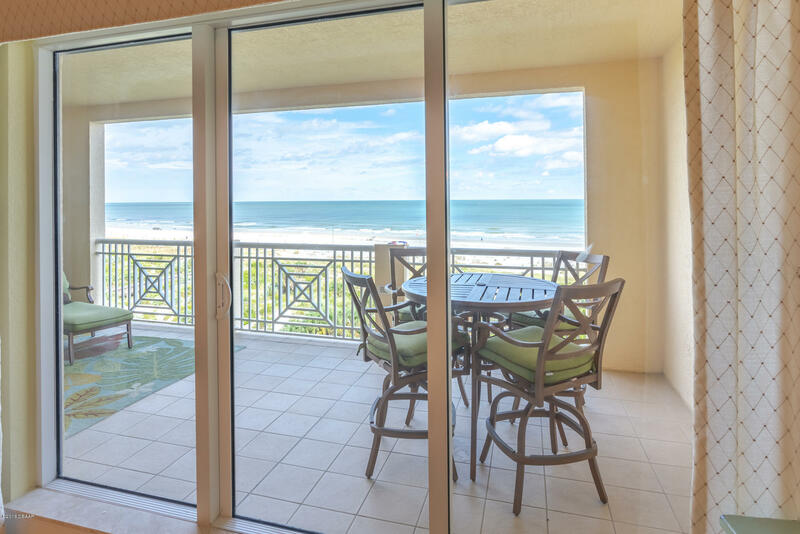 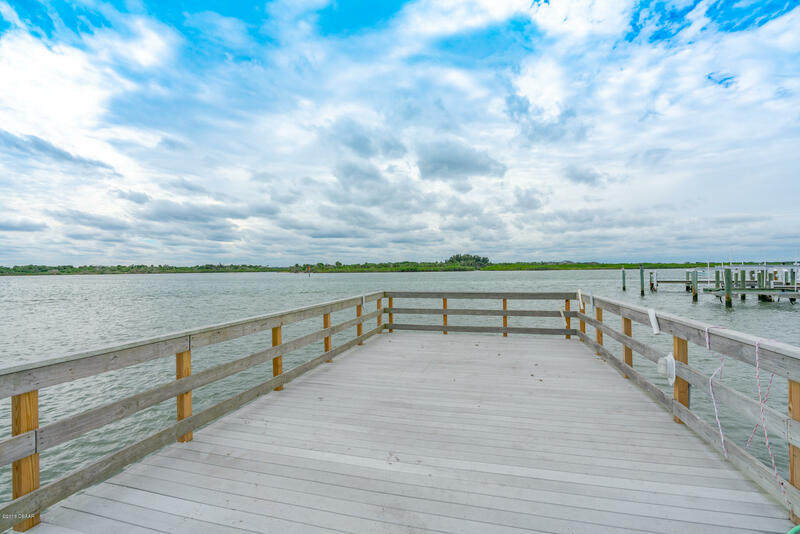 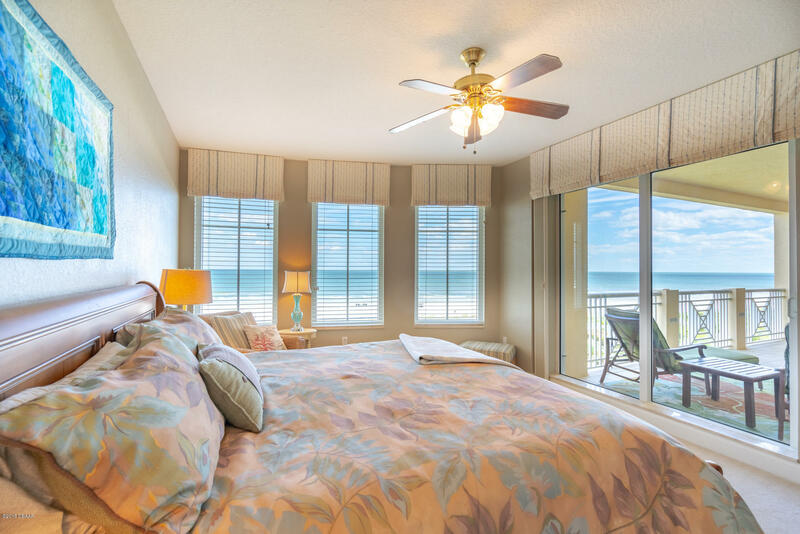 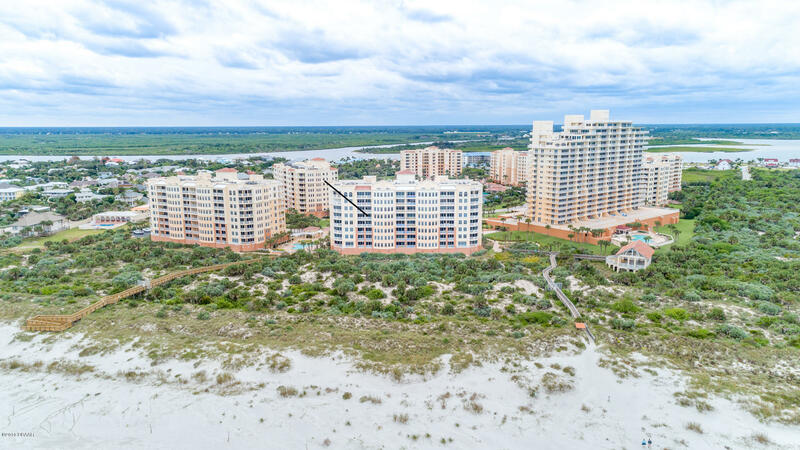 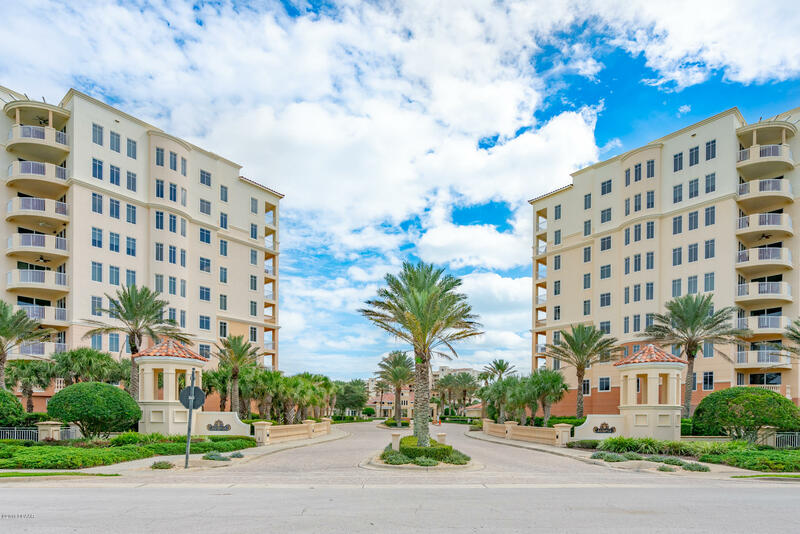 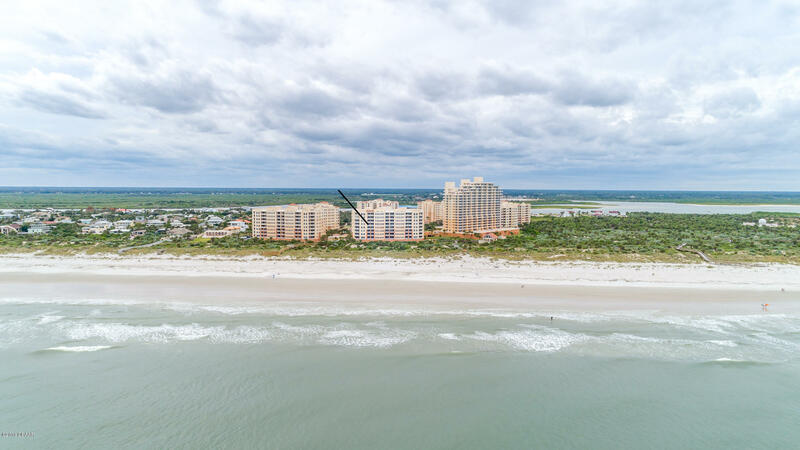 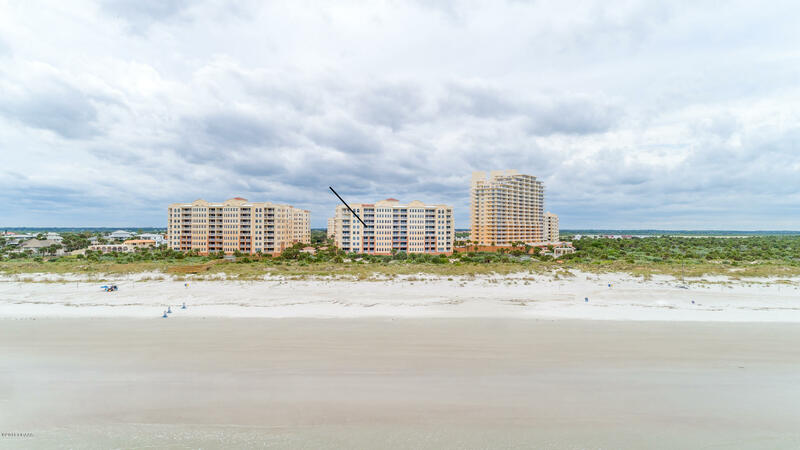 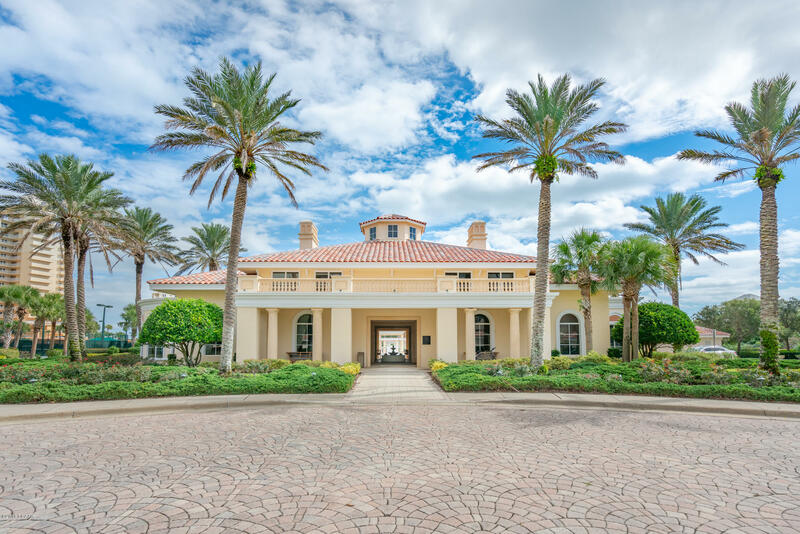 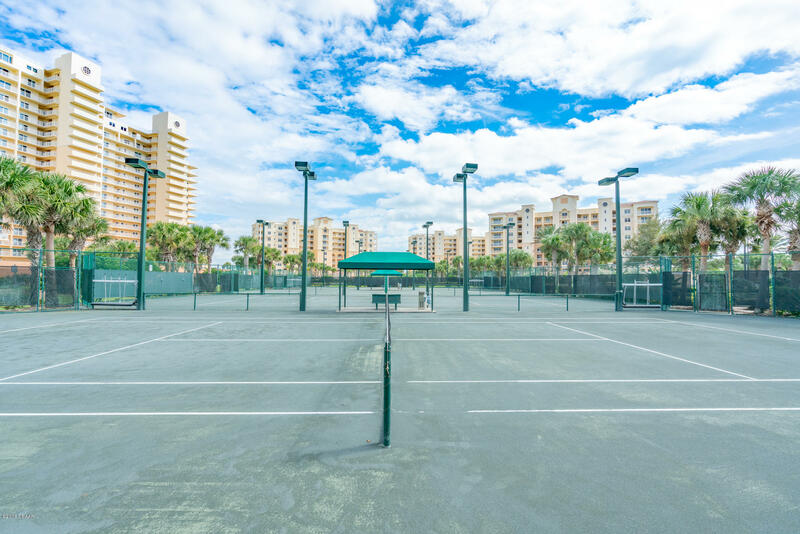 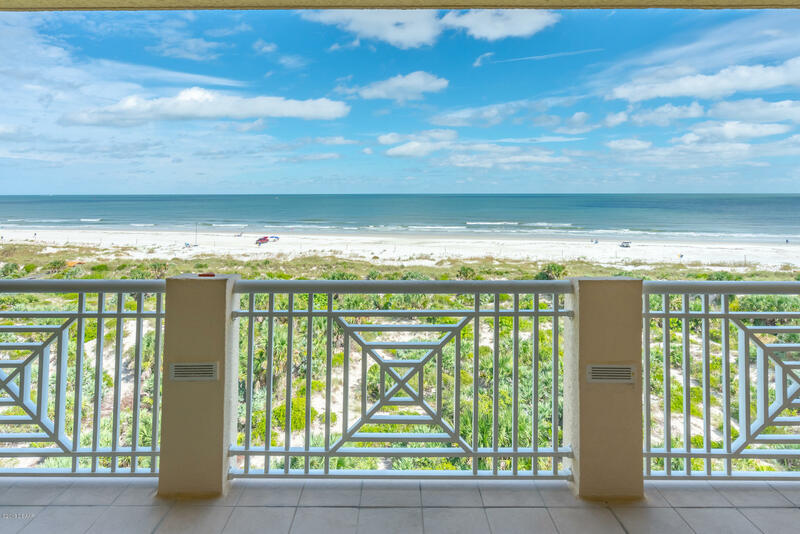 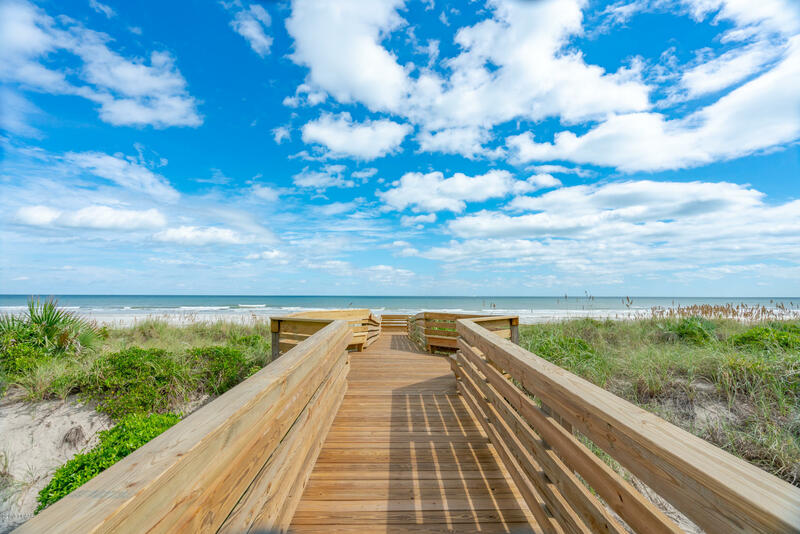 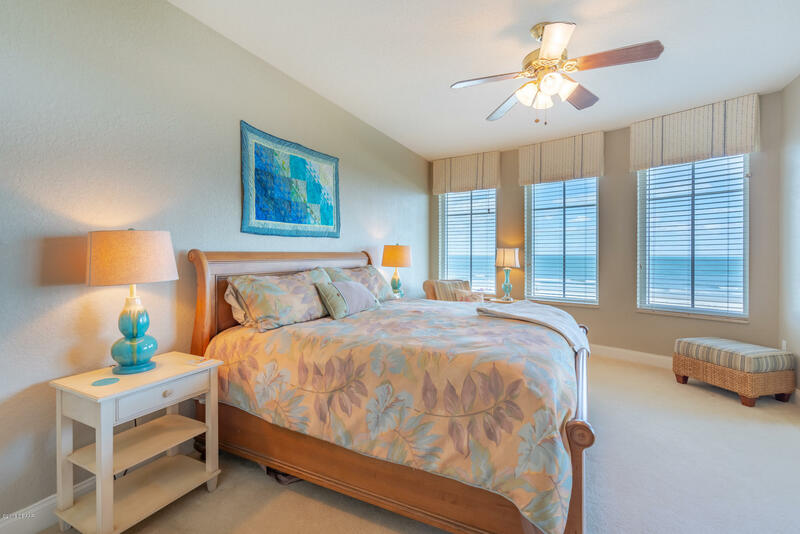 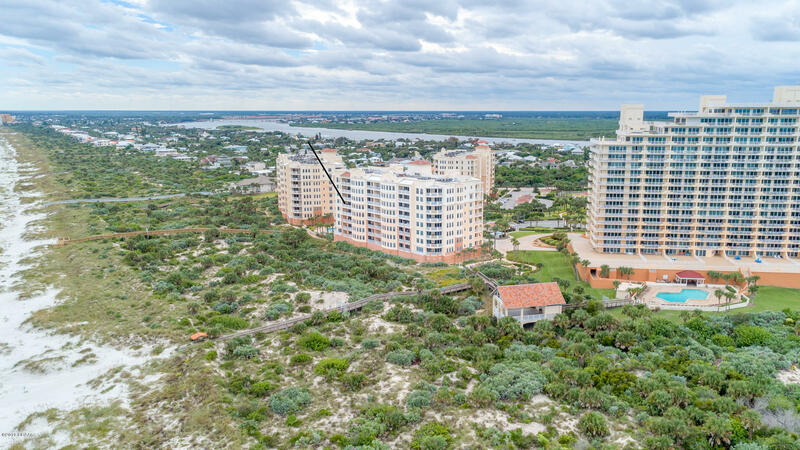 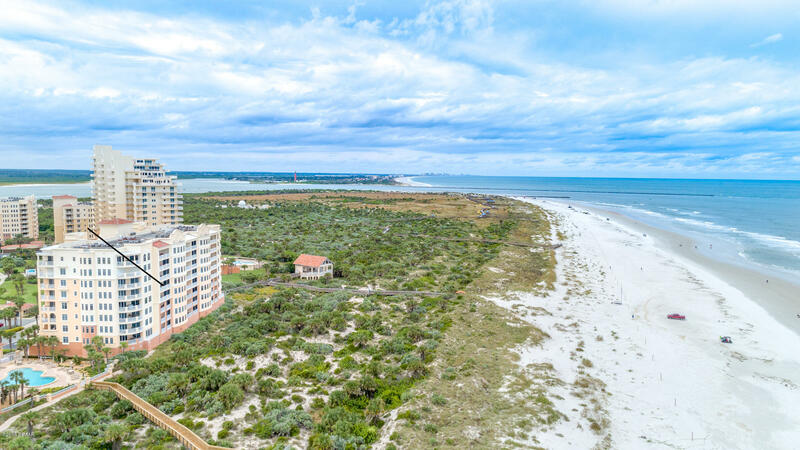 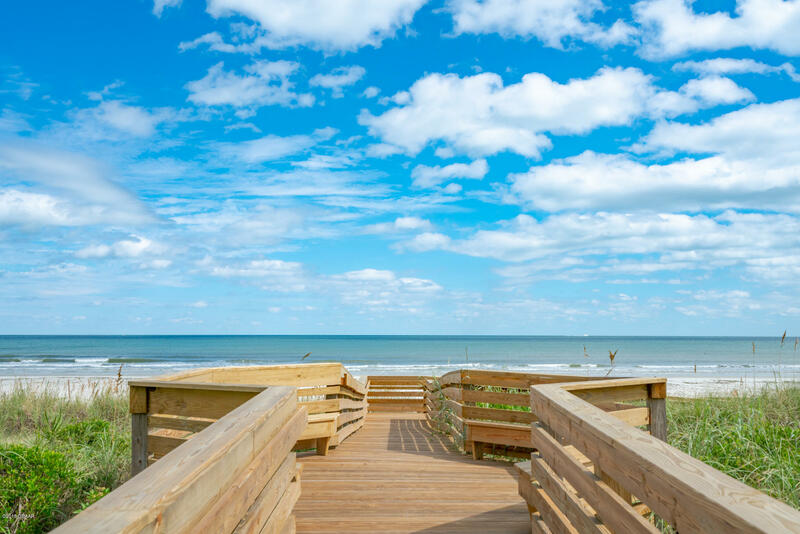 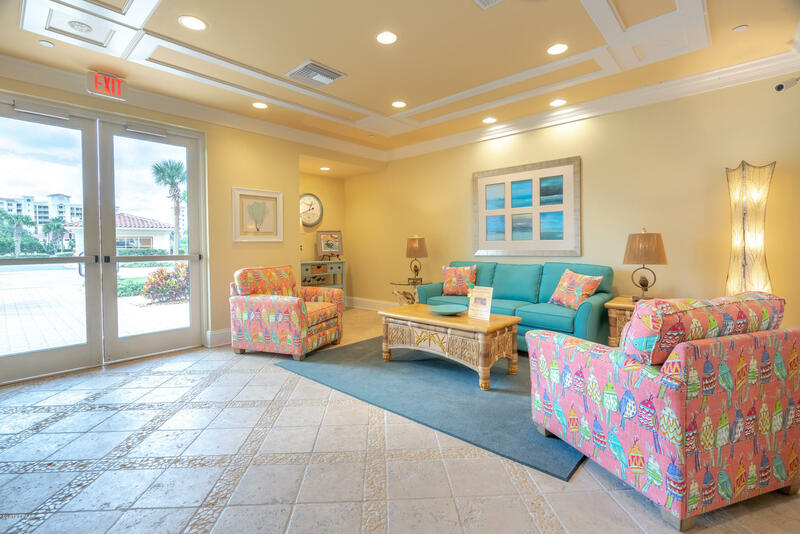 Move-in ready just for you!Imagine waking up to the stunning sunrises of New Smyrna Beach with unobstructed views of the ocean! 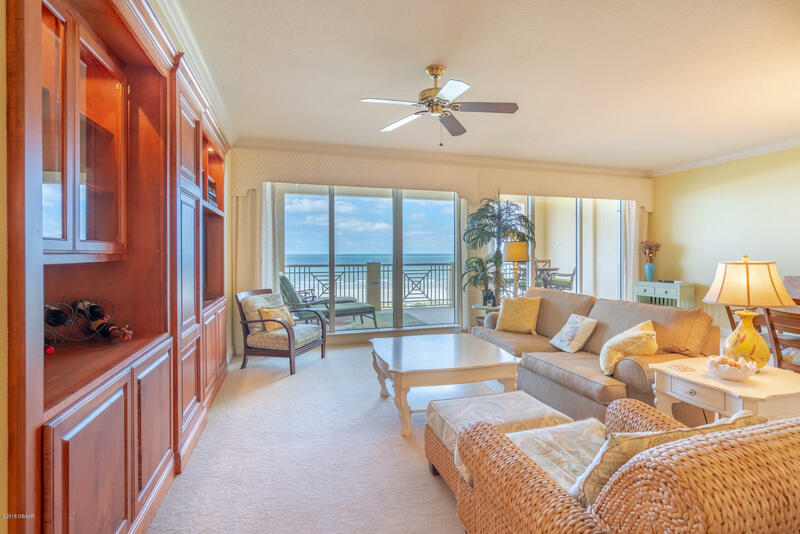 Over 2000 sf of living space plus a large balcony to enjoy reading a book, taking a nap or just relaxing and enjoying the magnificent view. 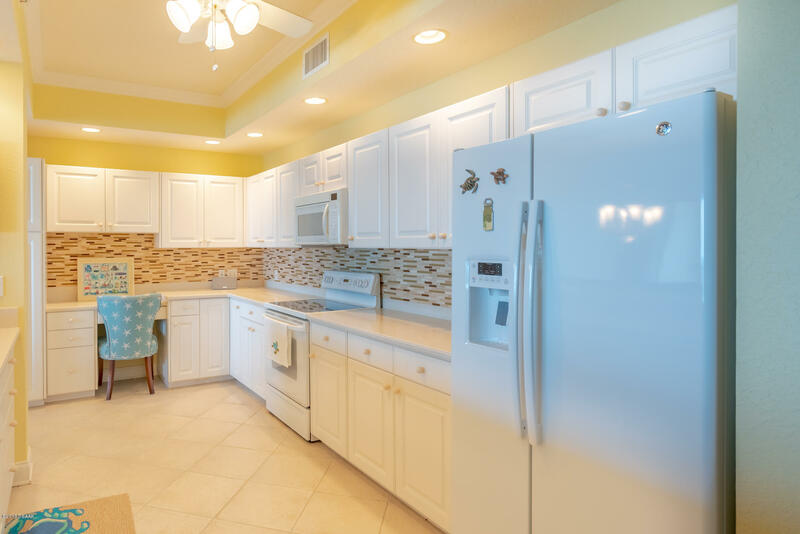 Large gourmet kitchen with breakfast bar, has lots of room for entertaining. 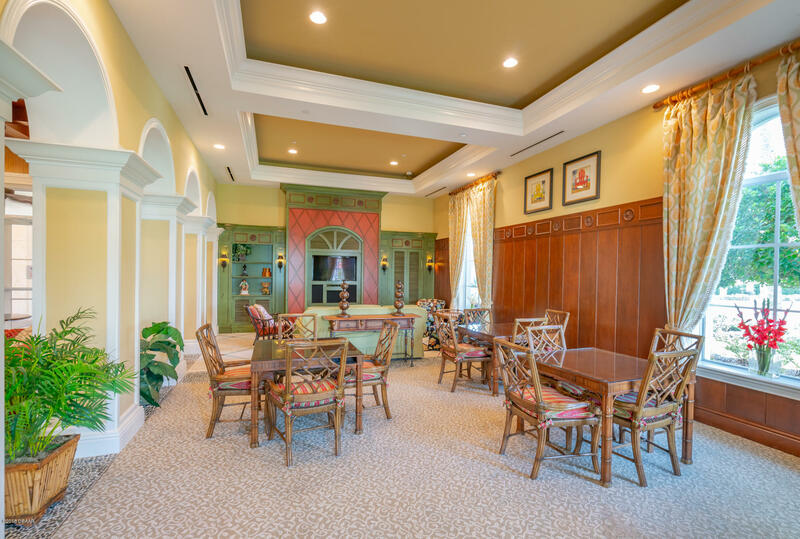 Custom window treatments, crown molding and custom paint throughout. 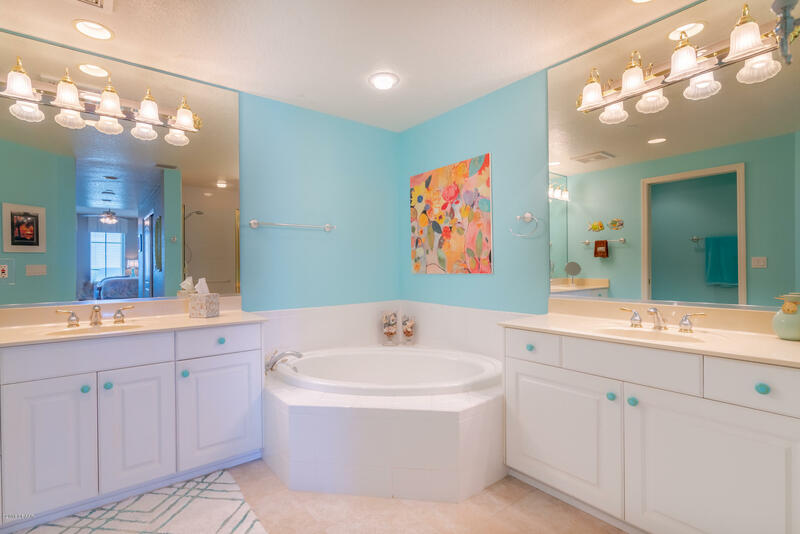 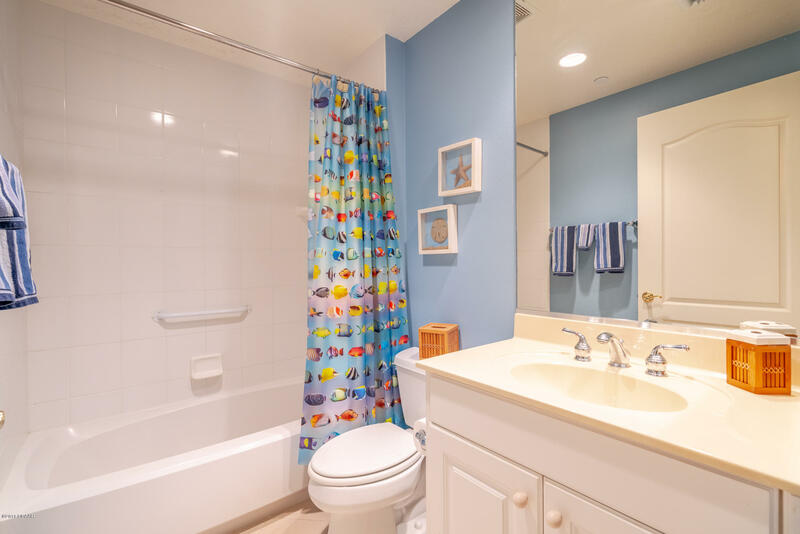 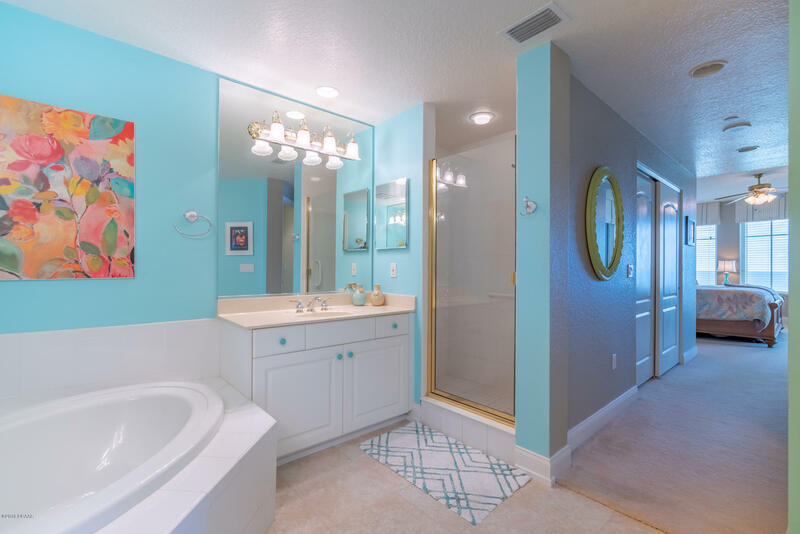 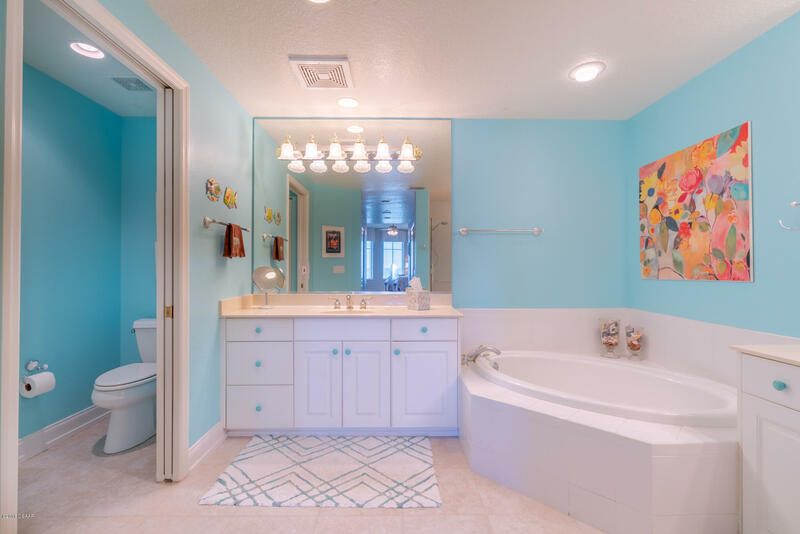 Enjoy a large master suite with walk-in closet, large en-suite bathroom with double vanities, and tub. 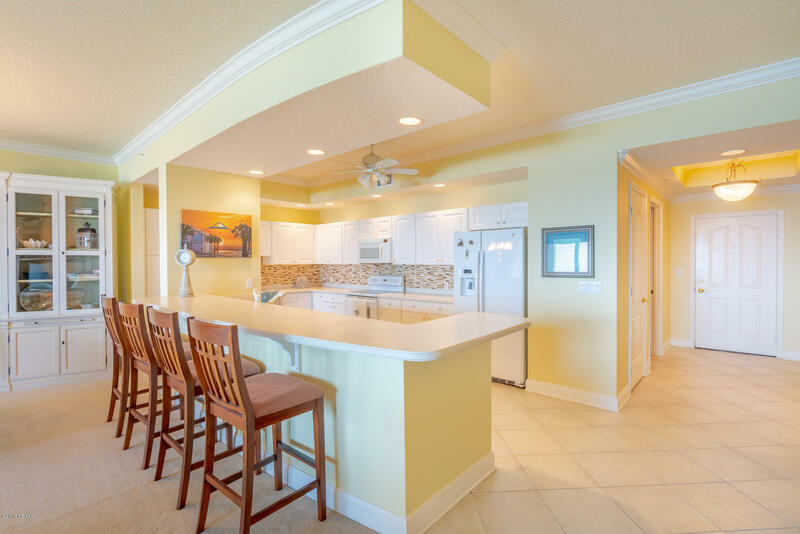 255 Minorca Beach is a 2,117 (*estimated) square foot home with 3 bedrooms and 3.00 bathrooms located in New Smyrna Beach FL, Volusia County. 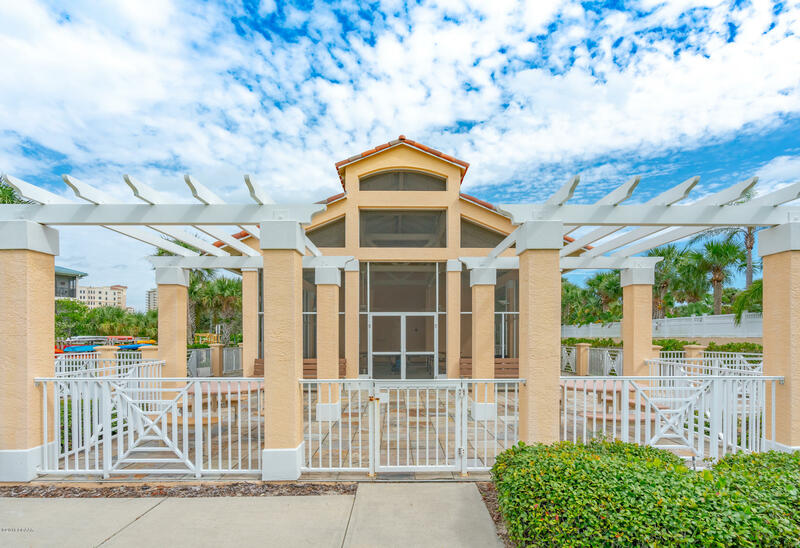 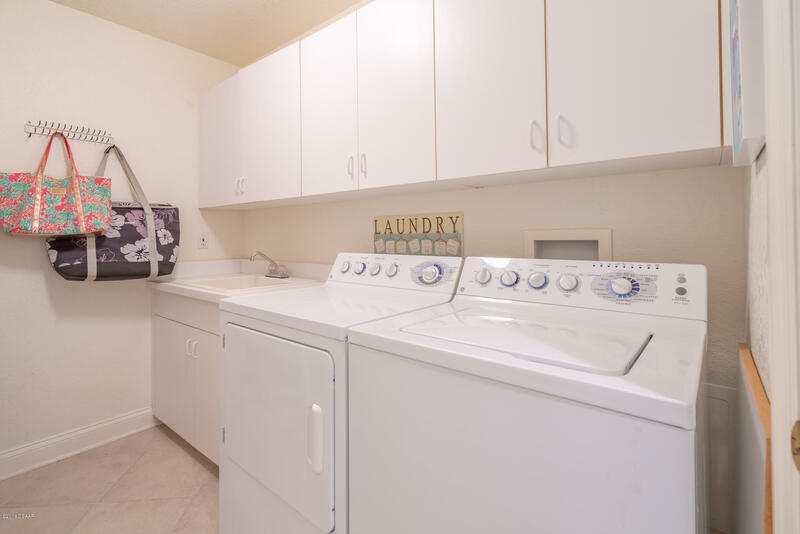 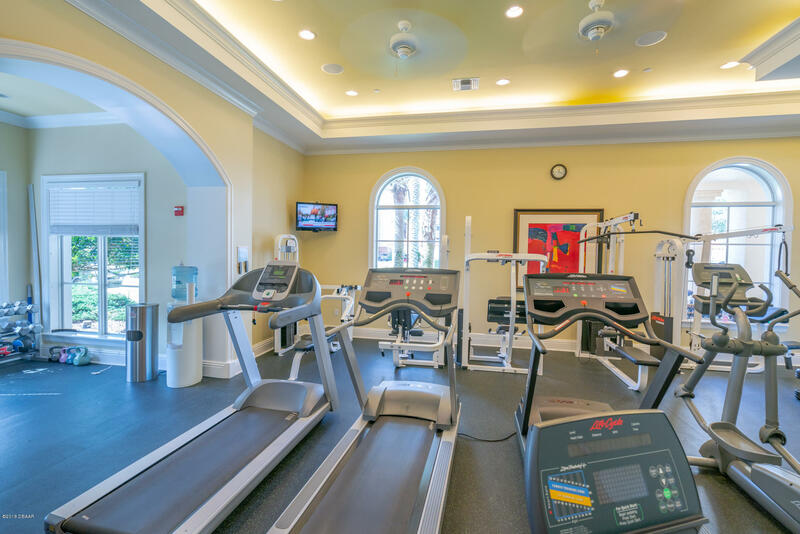 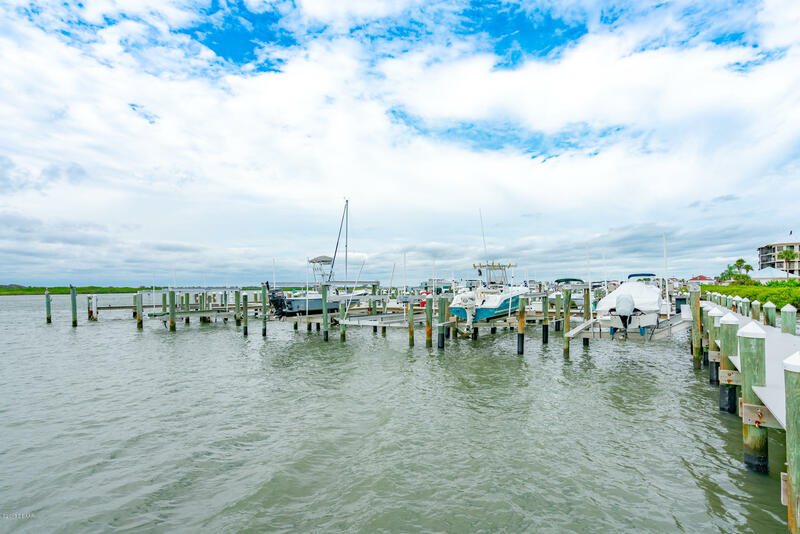 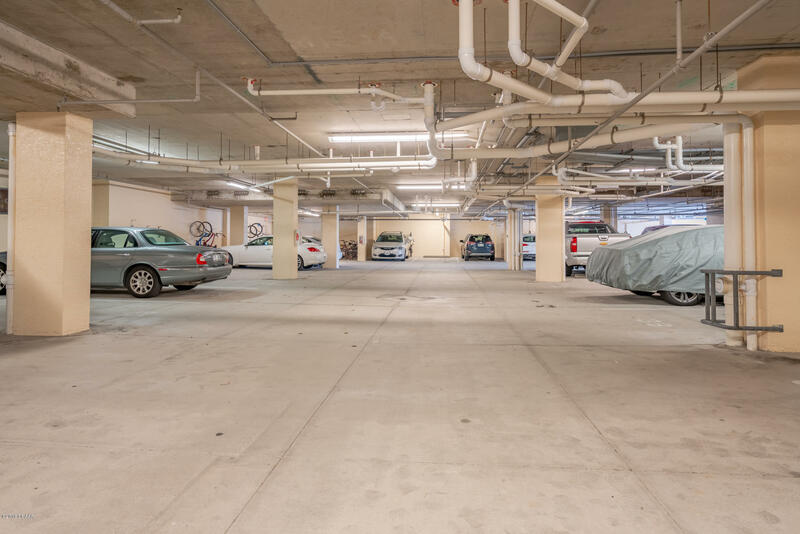 This property is listed for sale at $899,000 and is currently active and accepting offers.